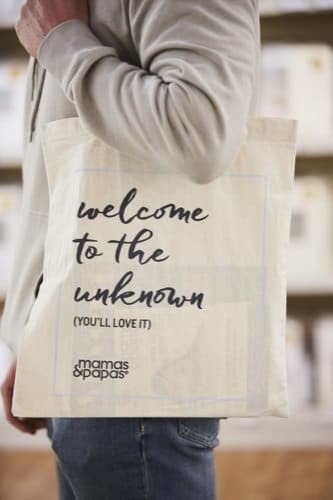 Designed to help you start your journey, Mamas & Papas Parents to Be event are full of excellent expert advice and helpful offers, plus lots of goodies, all helping you find your feet. Bringing you the best advice from the best experts. Covering topics like Car Seat Safety, First Aid, Pushchair Demonstrations, Hypnobirthing* (experts subject to availability) and lots more. Helping you to prepare for becoming a new parent. © 2017 West Quay Retail Park. All Rights Reserved.